Ooo kako je lepa pobarvanka! Krasno si jo vključila v voščilnico! Vse najboljše tudi z mojee strani :)! Great card Tina - it reminds me of stained glass. Lovely to see you in the Playground with us! Wow Tina this is so beautiful. Awesome colouring. Love it. Completely stunning card! 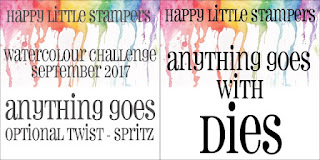 Thanks for joining us over at Scrapping4Fun challenges. We hope you will come back and play with us again. 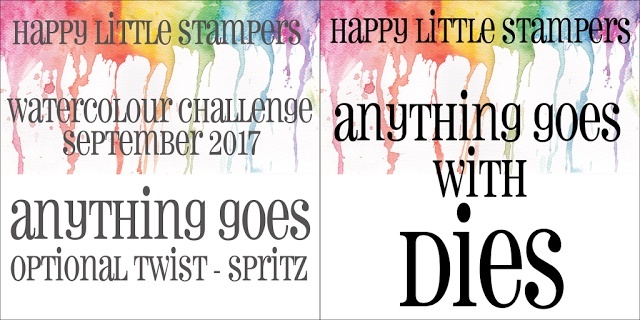 Good Luck with the challenge. Lušno si odela tole pobarvanko v tople jesenske barve in lepo paše na voščilnico. Ta lepotička je pa moja, čisto moja! :-) Hvala ti zanjo. 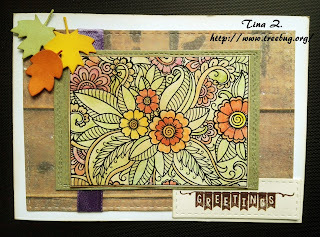 Great Autumn card. 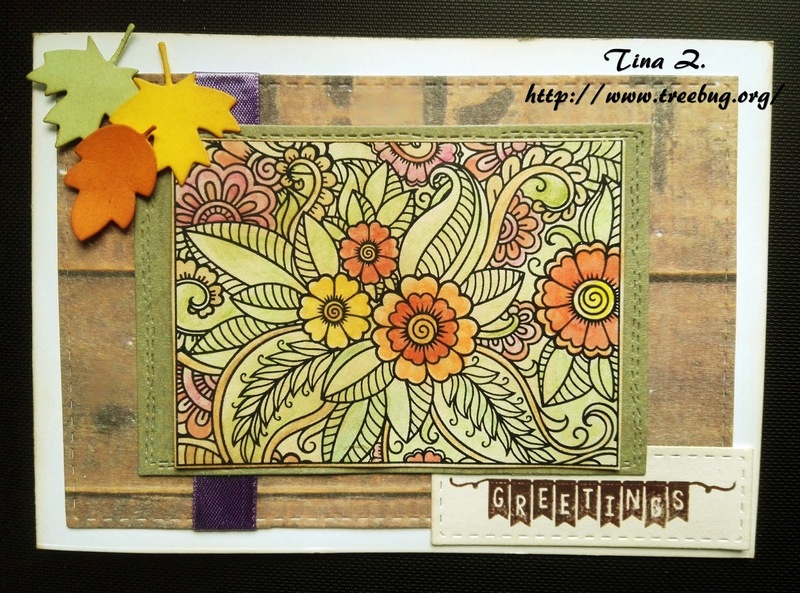 Thank you very much for joining us at Craftyhazelnut's Patterned Paper Challenges this month. Super soft colouring of your panel.